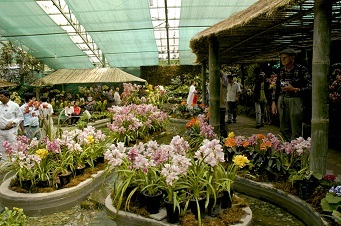 Sikkim offers the Magical feel of Himalayan fairy tale land. It is an amazing Place of Hidden valley, Mystical Monasteries, Snow-fed lakes and mountain setting covered with flowers & forests. Generally this former kingdom is a home to the three major population group, Bhutias, Lepchas and Nepalese- which provides a colourful campsite of cultural. Mighty Mt. 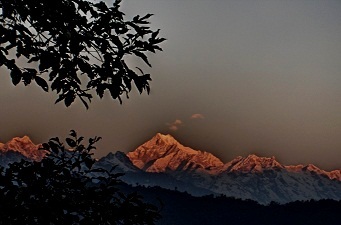 Khangchendzonga, the world third highest peak of the world at 8586m dominates the landscape and is revered as Sikkim guardian deity. 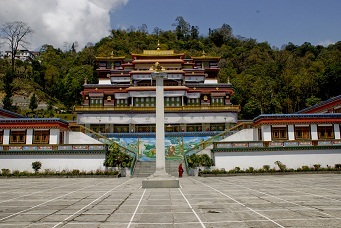 Sikkim is a 22nd state of India tucked in the Himalaya areas. Nepal's eastern Frontier. 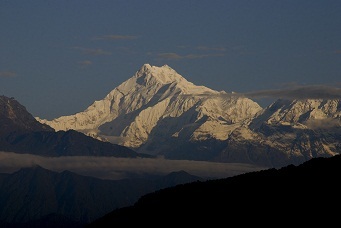 It is Bounded by Tibet to the north, Bhutan to the east and Darjeeling to the South respectively. 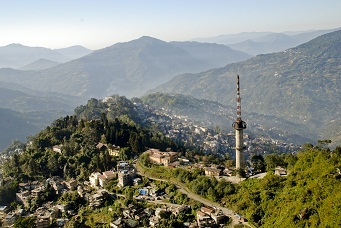 Sikkim is Conveniently accessible by, Air Rail and Road.